HWP Insurance Awarded Elite Agency Status by Erie Insurance – Howard W. Phillips & Co.
January 22, 2019 — HWP Insurance has been named an Elite Agency in both the Commercial and Life categories by Erie Insurance Group for 2018. Only 10 Erie agencies per business segment receive this honor annually. HWP Insurance was the only agency in the country to receive Elite Agency status in 2 business segments. “We are extremely proud of this prestigious honor and are grateful for the hard work of our staff and the collaborative relationship we have built with Erie over the past 5 years,” stated HWP President, Mike Cauley.  HWP Insurance is one of the largest privately owned, full service insurance agencies in the Mid-Atlantic region. 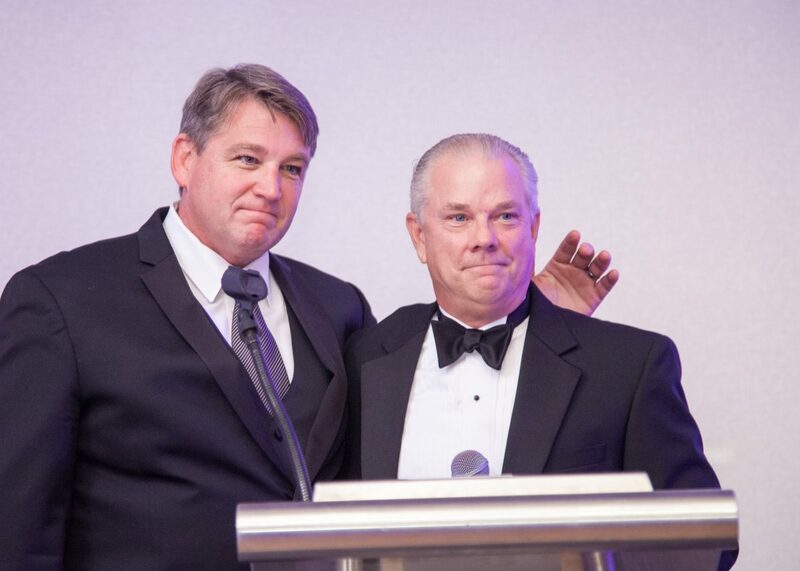 Established as Howard W. Phillips & Company over 100 years ago in Washington, DC, we are guided by the three basic tenets of our founding partners: respect, innovation and collaboration. This spirit remains our compass in today’s dynamic business climate. Founded in 1925, Erie Insurance Group is a multi-line, national insurance carrier offering home, auto, life and business insurance through a network of 2,200 independent agencies. Erie Insurance Group is based in Erie, PA and is a Fortune 500 company with operations in 12 states and Washington, DC.